Tony (aka Chunky) lives in Florida USA, which makes it rather difficult for him to attend events. Tony bought Rough Diamond from Dave in 1984, campaigning it in Germany for several years before relocating to the States. It was he and sister Andrea who located the remains of the car in Austria. 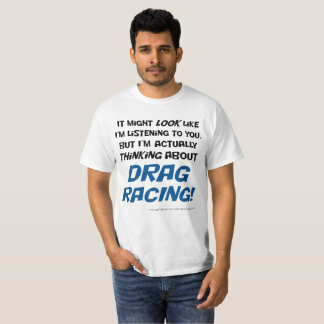 Tony is a talented drag racer, frequently racing his own car. 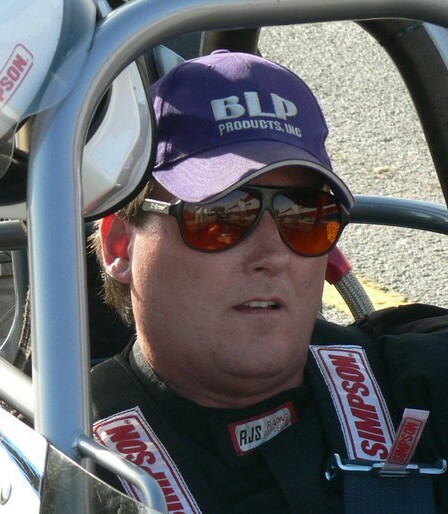 He works as a carburettor specialist with BLP Racing Products and his long distance wealth of experience and help is greatly valued.